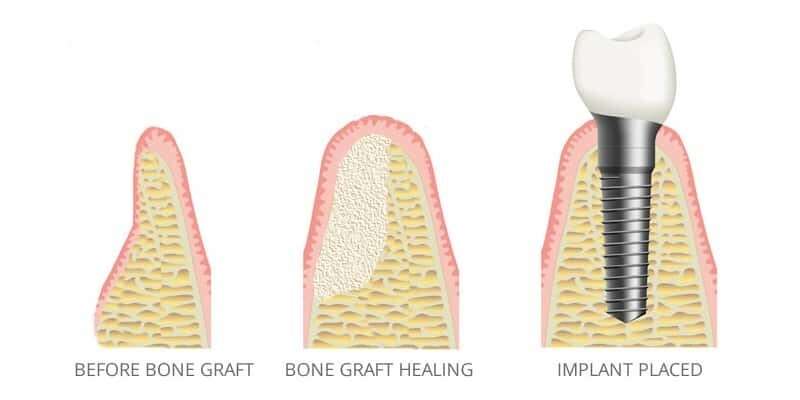 Platelet Rich Fibrin or PRF is harvested from the patient's own blood and is used to facilitate healing and regenerate bone in dental surgical procedures such as tooth extraction and dental implant placement. 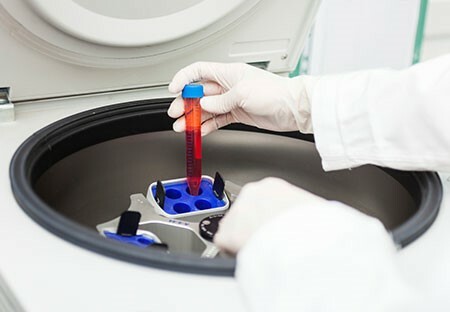 specific time and speed to separate the plasma. 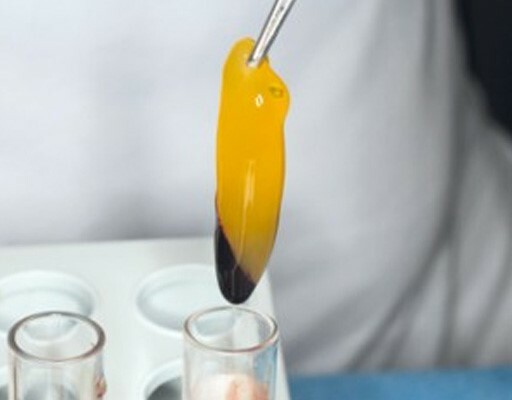 After centrifugation, the fibrin clot is separated from the rest of the blood components. 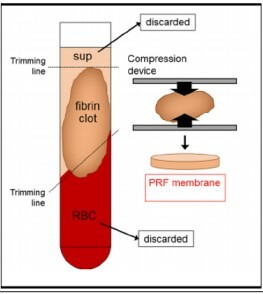 The fibrin clot is then extracted from the blood collection tube. 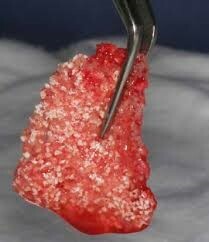 After more processing, the clot is mixed with synthetic (non animal or human) particles of graft minerals that are 100% biocompatible and resorbable. 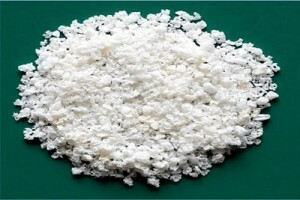 matrix referred to as "sticky bone". 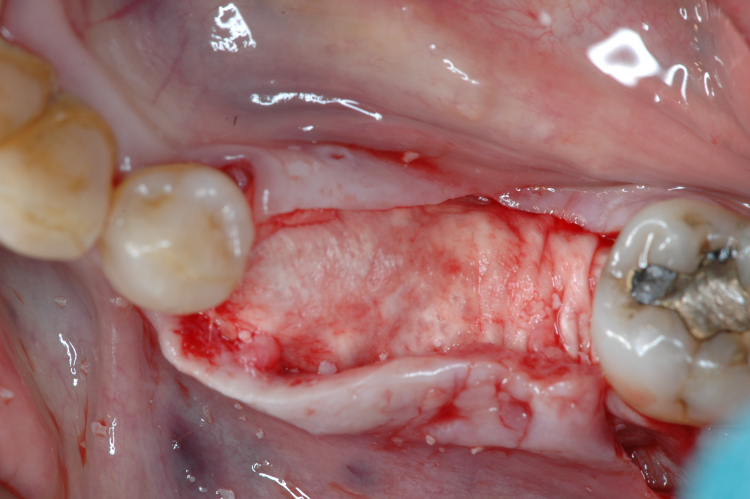 bone after tooth extraction or for future implant placement. Sticky bone placed in multiple extractions sockets and a covered with a membrane of PRF. Sticky bone placed in the jaw bone to augment the ridge for future implant placement.